Hmm… seems the miners’ investors have been ahead of price, they have broken a ceiling … question is are they really ahead. Again thanks to tradingview.com for their GDX daily chart. Just had a quick think about Gold and GDX, looking at yesterday’s price it’s obvious there is a dilemma, yesterday they sold off at the ceiling, then today a change of heart. Take that over to FX, exactly the stage on USD only in reverse, just the way an alternative currency to USD is supposed to behave. I think that gold asset will go up. If you were to give me a choice think I’d pick the red arrow. Watch for any dollar bulls. 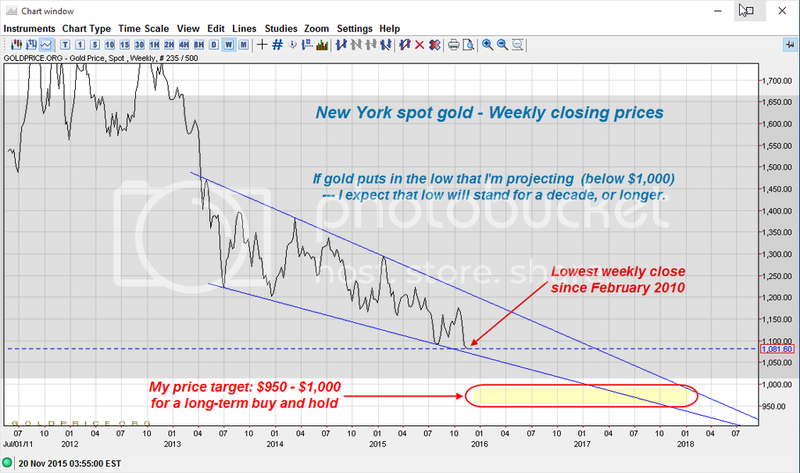 There is a bearish trend developing on gold? I can see an excellent entrance to the XAU/USD market after reaching the 1104.15 level. The price will go down. Here’s a bold trading recommendation to go SHORT and then reverse and go LONG the gold market, as a play on the Fed’s expected December 16 interest rate hike. This recommendation comes from an analyst named Jay Goldman. I think that XAU/USD asset will go down. The price bounced from 1068 due to given VSA volatility, however, my view is bearish given the expiry week. The upward momentum is limited in this commodity as no breakout can be seen on either of the sides. Till the time equity markets are playing under havoc, the bullion might roar ahead, as the economic figures and monetary status is not showing any sign to recover now. And Also oil market have fallen more that aby investor would have expexted one year back from now. 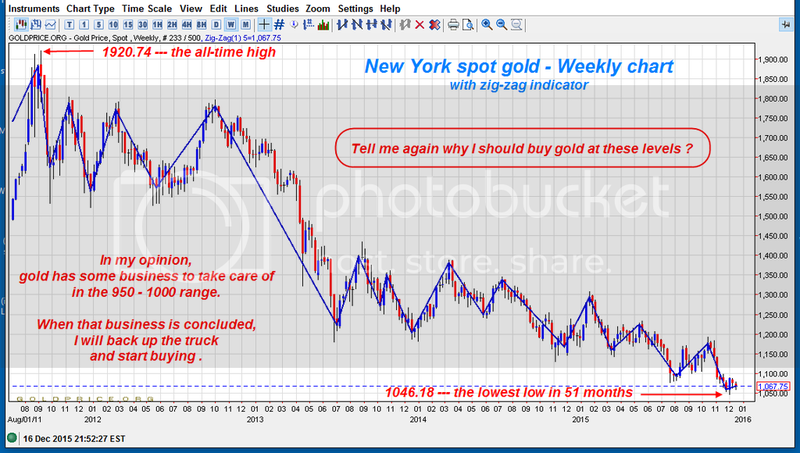 For gold i am watching the price level to touch $1180 till the time equities rebound. I suppose that the price will turn after reaching the 1.1310 level.